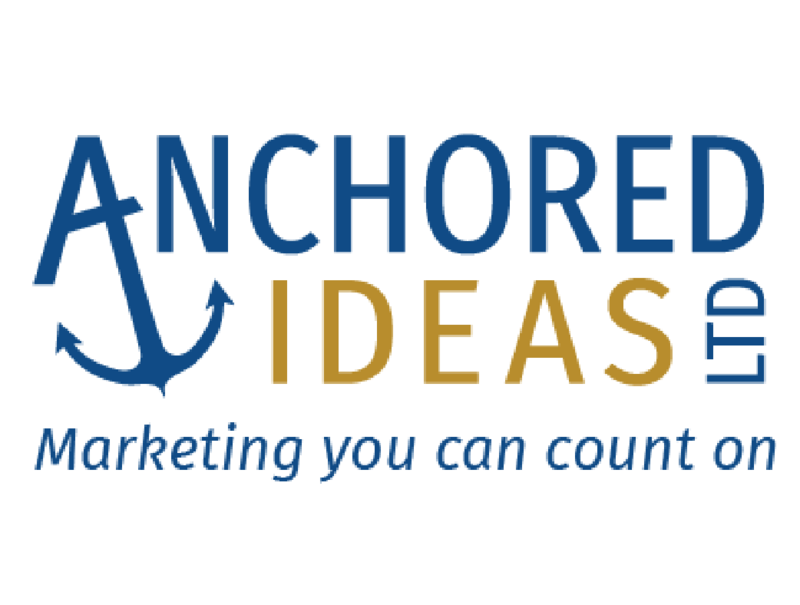 Anchored Ideas Ltd is a full-service marketing and consulting agency that works with companies throughout North America. Headquartered in Sydney, we help companies like yours create smart, meaningful and effective marketing solutions. 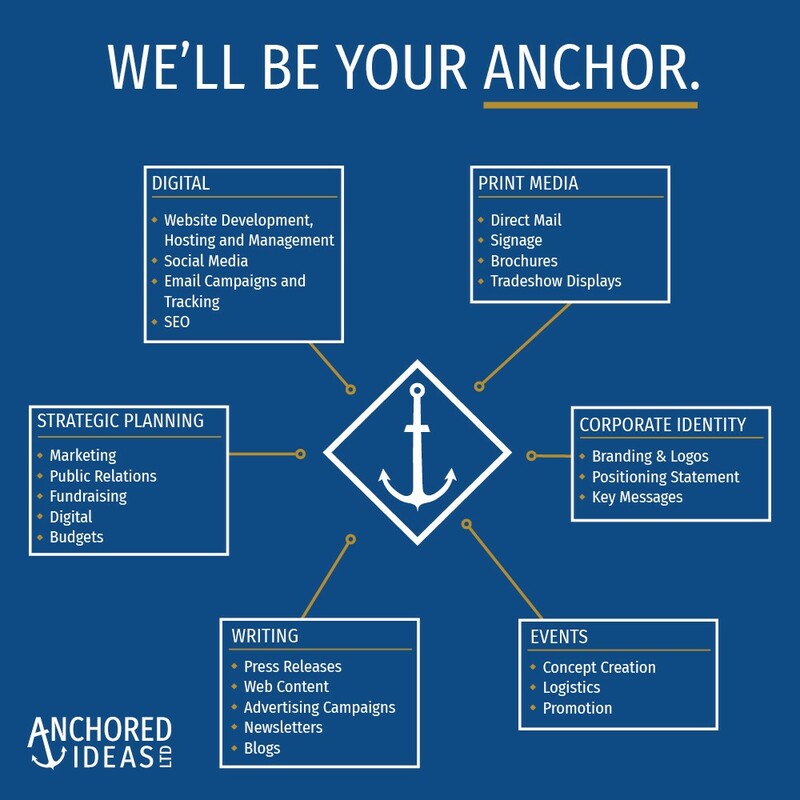 Whether you are looking to revitalize your brand or attract more customers, we work with you to navigate your business or event from initial creation stages to market integration.